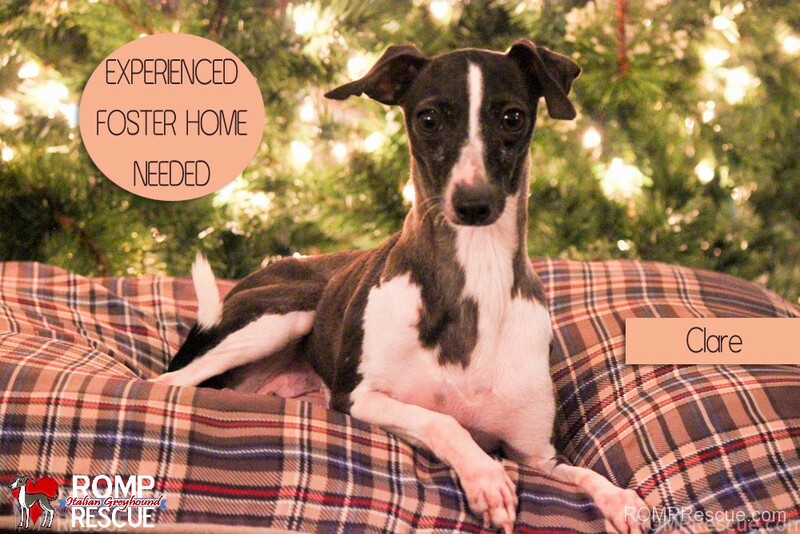 A foster home to a puppy mill survivor will help them as they transition from a puppy mill to a beloved pet. Working with them on human trust, teaching them what home life is all about, and starting to teach them the basics on potty training, crate training, and basic commands can be expected. As a foster family you get to experience many firsts and will get non-stop smiles of joy as you see them transform into a pet. Each day is a victory as they learn more, trust more, and come out of their shell even more. They always seem to teach you something about yourself, are a friend for your pups, and just sweet souls to join you in your life. Here is a video with some clips of Jingle Bella’s road from Puppy Mill to Rescue to Foster home and all the successes she had with her foster family. There is a lot of love behind each dog we save and many volunteers behind the scenes that make their success possible. 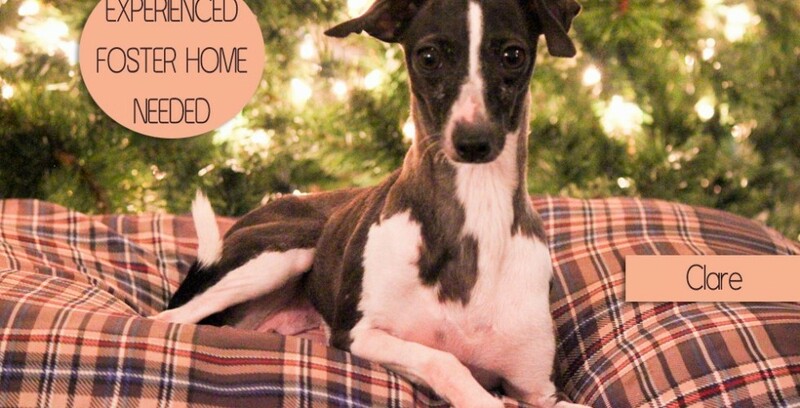 This entry was posted in ALL and tagged chicago, chitown, dog, experienced chicago dog foster homes needed, foster home, foster home needed, il, illinois, italian greyhound, mill dog, mill dog rescue, puppy mill, rescue, shelter. Bookmark the permalink.